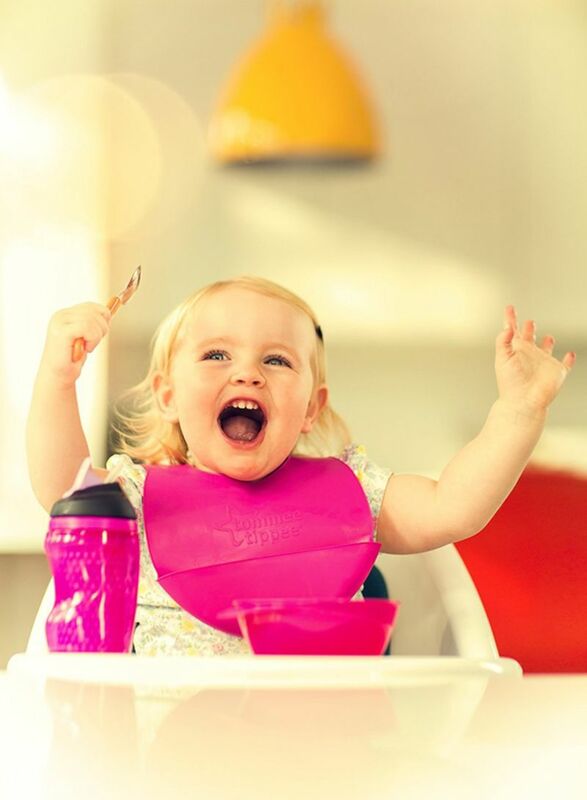 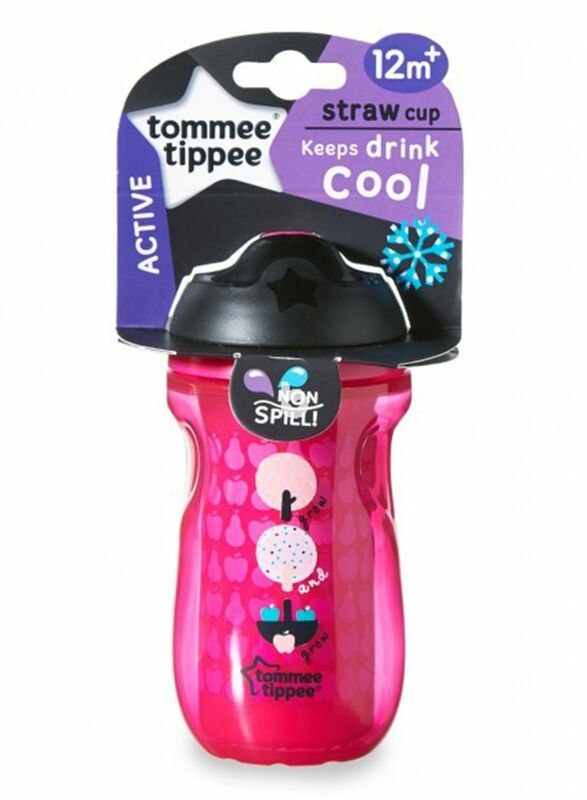 Tommee Tippee insulated straw cup is perfectly designed to keep your toddler happy and hydrated. 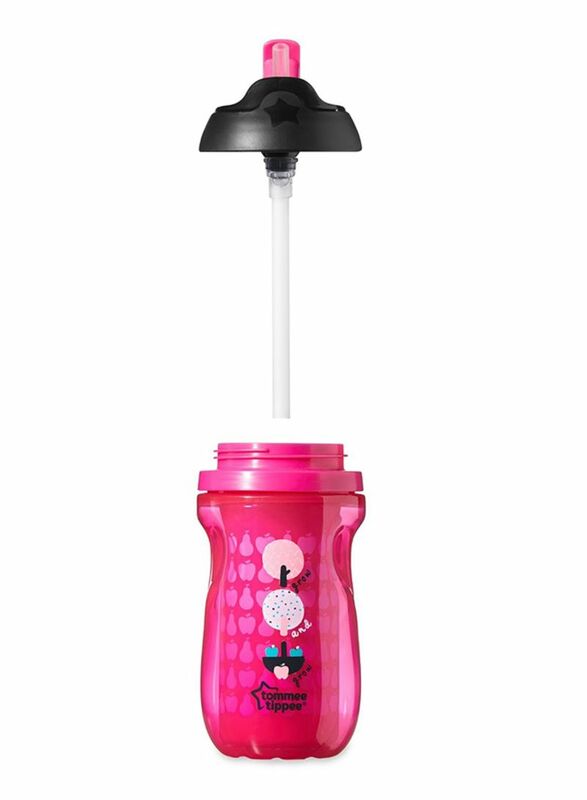 Insulated base to keep drinks cool and encourage drinking. 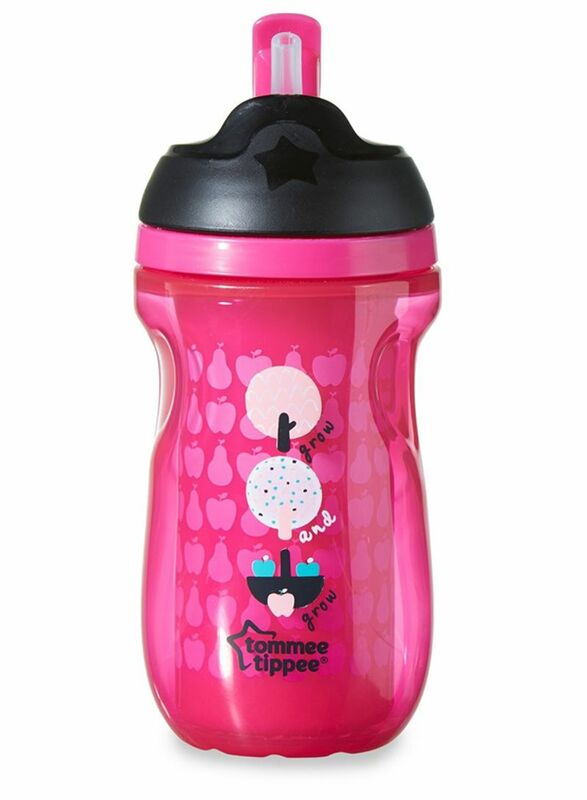 Straw flips down between sips to stay clean and stop spills.